The Prime Minister has also approved Rs 50,000 each for those injured due to unseasonal rain and storms in parts of country. New Delhi: Bad weather has taken 39 lives in four states. Nine people in Gujarat, seven each in Maharashtra, Rajasthan and 16 in Madhya Pradesh have lost their lives, said reports on Wednesday. Rain and storms that lashed Rajasthan killed seven people on Tuesday. ANI reported that PM Narendra Modi approved an ex- gratia of Rs 2 lakh each from the Prime Minister’s National Relief Fund for the next of kin of those who have lost their lives due to unseasonal rain and storms in various parts of the country. The Prime Minister has also approved Rs 50,000 each for those injured. Four deaths were reported from Mehsana, two from Banaskantha, and one each from Rajkot, Morbi and Sabarkantha. Crop has also been damaged in most of the locations. Pre-monsoon rain and thundershowers lashed Ahmedabad, Deesa, Idar, Gandhinagar, Rajkot, Surendranagar, Mehsana, and Palanpur. These showers were accompanied by squally winds. In Maharashtra, seven people have lost their lives in the past two days. While five deaths were reported on Tuesday, two people died on Monday. The deaths were reported from Nashik, Parbhani, Pune and Shirdi. Meanwhile, Indian Meteorological Department (IMD) has predicted a well-distributed rainfall during monsoons this year. This news is welcoming for farmers as it will be beneficial for them in the ensuing Kharif season. 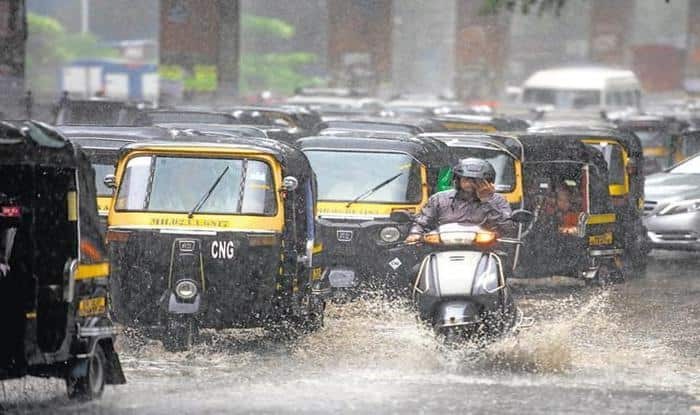 “India is going to have a near-normal monsoon in 2019 as the south-west monsoon is likely to be normal,” said M Rajeevan Nair, Secretary Ministry of Earth Sciences. He said that over a long term average, they expect 96 per cent rainfall of 89 cm. “El Nino will start weakening by June, which will ensure that good rainfall is not affected,” he said. According to the latest global forecasts, weak El Nino conditions are likely to persist this summer. “We expect a uniform distribution of monsoon across the country…it will be well distributed. This will be a good year for farmers,” added the Secretary.